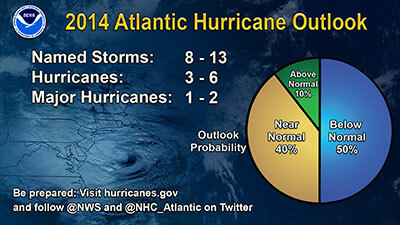 Whichever way you slice it, NOAA’s just-released outlook for the 2016 Atlantic Hurricane Season appears to suggest we’re on track for more hurricane activity than we’ve seen in a while. 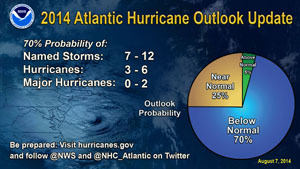 NOAA predicts a 70 percent chance of 10 to 16 named storms (winds of 39 mph or higher), of which 4 to 8 could become hurricanes (winds of 74 mph or higher), including 1 to 4 major hurricanes (Category 3, 4 or 5; winds of 111 mph or higher). It calls for a 45 percent chance of a near-normal season, but there is also a 30 percent chance of an above-normal season. 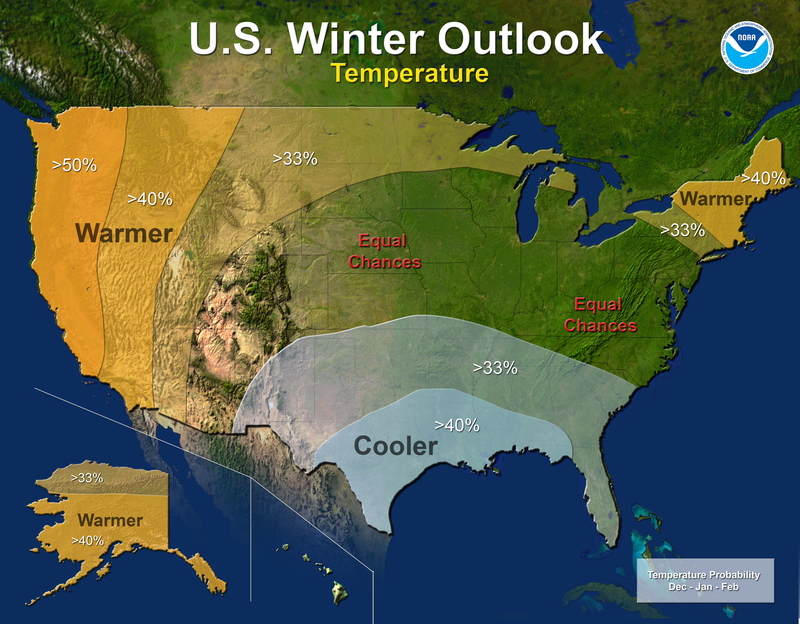 The likelihood of a below-normal season is at 25 percent. “This is a more challenging hurricane season outlook than most because it’s difficult to determine whether there will be reinforcing or competing climate influences on tropical storm development. To put that in context, the 2012 Atlantic hurricane season was extremely active and tied with 1887, 1995, 2010 and 2011 for having the third-most named storms on record. 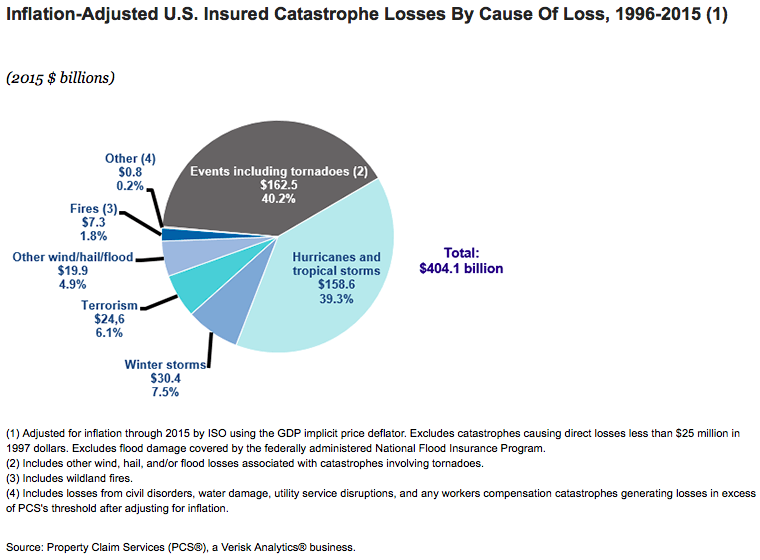 Insurers paid out more than $26 billion in hurricane losses that year, including Superstorm Sandy which caused $19 billion in insured property losses. 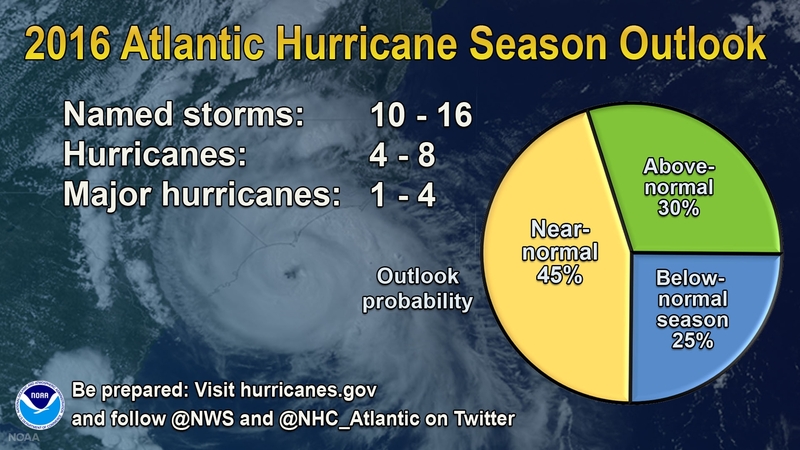 With Bonnie threatening to develop into a tropical storm over the Memorial Day weekend, the Atlantic could have its second storm before the official start of hurricane season, which starts June 1, as the Insurance Information Institute reminds us here. Bear in mind that NOAA’s outlook includes Hurricane Alex, a pre-season storm that formed over the far eastern Atlantic in January. With El Niño dissipating, NOAA’s Climate Prediction Center forecasts a 70 percent chance that La Niña— which favors more hurricane activity — will be present during the peak months of hurricane season, August through October. However, current model predictions show uncertainty as to how strong La Niña and its impacts will be. 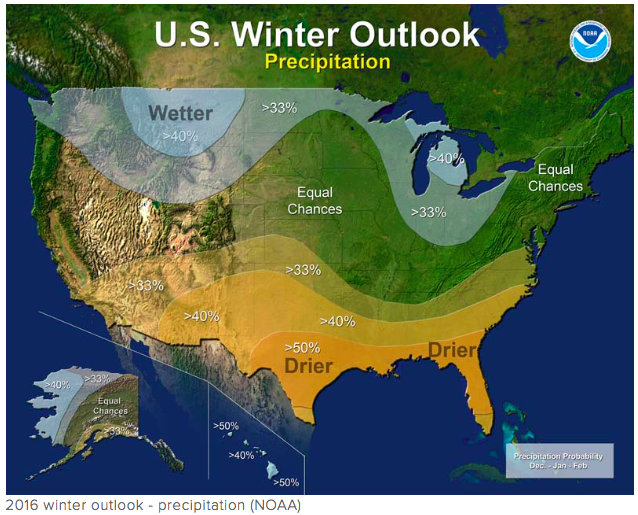 Check out this earlier post over at Artemis blog about the potential impact of La Niña. As we’ve said before, regardless of predictions and outlooks it pays to be prepared and this year’s hurricane season is no different. As Tropical Storm Barry, the second named storm of the 2013 Atlantic hurricane season, formed yesterday in the southern Gulf of Mexico, ahead of landfall early todayÃ‚ near the city ofÃ‚ Veracruz, Mexico, we canÃ¢â‚¬â„¢t help but wonder isnÃ¢â‚¬â„¢t it a bit early? Fortunately, one of our favorite blogs has some interesting facts and statsÃ‚ on early season tropical storms. 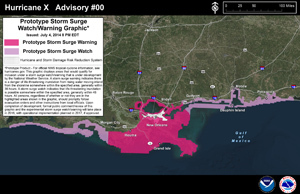 Dr. Jeff MastersÃ¢â‚¬â„¢ Wunderblog tells us that BarryÃ¢â‚¬â„¢s formation date of June 19 is a full six weeks earlier than the usual August 1 date of formation of the seasonÃ¢â‚¬â„¢s second storm. Dr. Masters adds that only two hurricane seasons since 1851 have had as many as three tropical storms form in June: 1936 and 1968. With 10 days left in June, weÃ¢â‚¬â„¢ll have to wait and see if 2013 joins this list. As we previously reported, NOAAÃ¢â‚¬â„¢s Climate Prediction Center is forecasting an active or extremely active season this year.